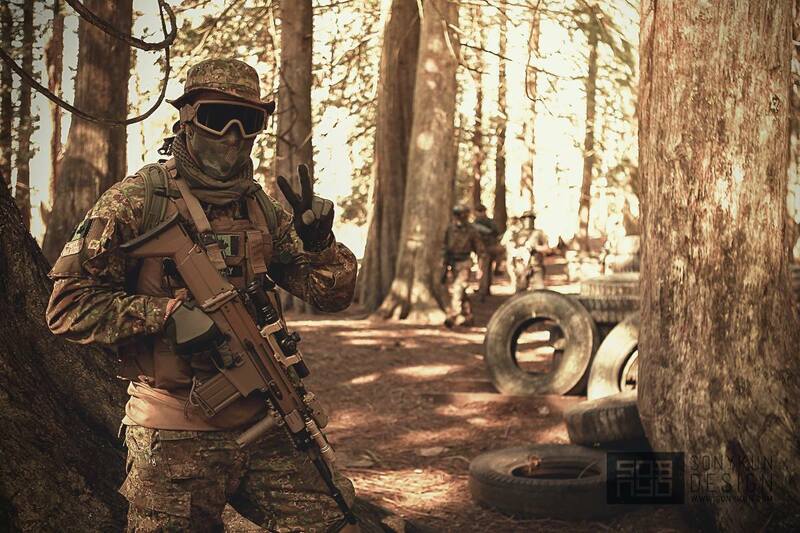 Above is a pic of yours truly taken by sonykun.com at this past week’s Operation Overlord sim at Panther Paintball. Not the most challenging sim I’ve been to, but good times were had flinging BBs downrange with my buds – and these days, that’s all that matters. It was nice to see the majority of the team out there rocking team colors and playing as a unit. I also won a new AEG (secret for now – look for an initial impressions/review in a couple of months after I’ve gamed it), so that certainly made it worthwhile. 🙂 Many thanks to Paul from the Suicide Kings for generously donating that AEG to the raffle!